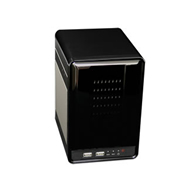 Professional high resolution full size box-style camera with low light sensitivity. C/CS lens mount, dual power. 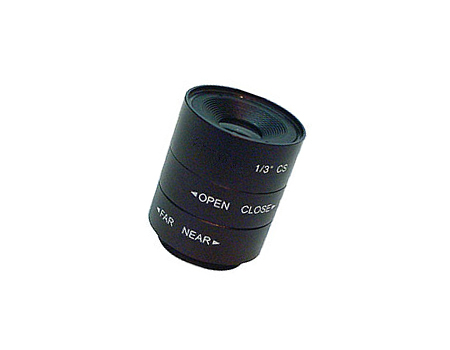 This 3.5-8mm varifocal CS-mount lens for CCTV cameras makes a great replacement or upgrade for a damaged, vandalized or broken varifocal CS-mount lens. It has a manual iris for setting light level. This model is designed for day/night and low LUX cameras. Precision ground from optical quality glass. Purchase in quantity and save. Manual iris - easy to adjust for various applications. Re-adjust when moving or conditions change.